Whether you are looking for a historical perspective on the life and time of Buffalo Bill Cody, or want to venture into the Ghost Towns of the late 1800's and early 1900's, Cody is the place to be. Cody, Wyoming's roots in the Western lifestyle will keep you busy for days. For many reasons Cody, Wyoming is a fantastic place to visit. Whether you are interested in Wild West history, outdoor activities or beautiful landscape Cody has it all. Cody, Wyoming is steeped in colorful tradition and has a rich historical background. Fascinating exhibitions like the Cody Firearms Museum display artifacts from yesteryear and the Miniature Village and Old Town Trail bring the history to life before your eyes, creating a unique and enlightening experience. 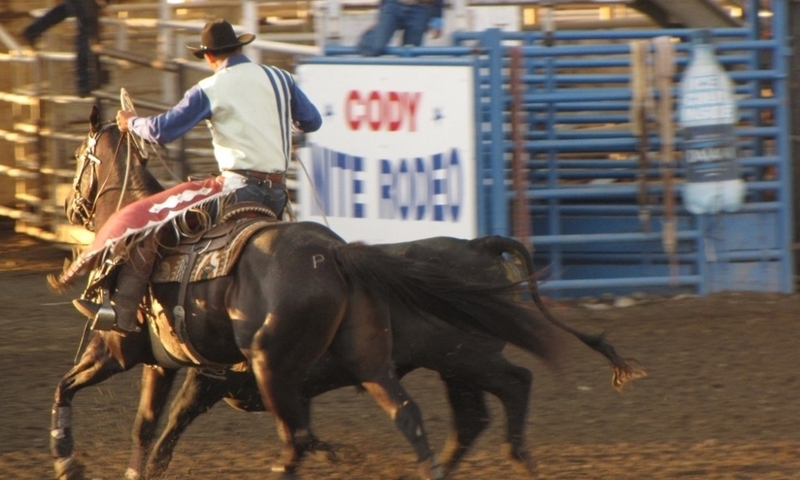 Cody has its roots firmly in the Western lifestyle and rodeos and state fairs include visitors and the community alike. Cody has a wealth of breathtaking scenery right on its doorstep and makes seeing the American wilderness incredibly easy. 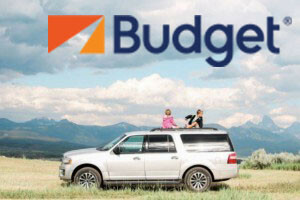 Scenic drives such as the Beartooth Highway are a convenient way to see the surrounding nature and wildlife and with numerous wilderness areas and Yellowstone National Park accessible it couldn't be easier to explore. The areas facilitate an enormous range of outdoor activities so come to ski, hike, cycle, camp or just relax in incredible surroundings. To experience America's Western roots, community spirit and jaw dropping natural beauty Cody, Wyoming is second to none. Located just outside of Billings, Pictograph Cave State Park welcomes all to explore this fascinating area. Billings is home to Zoo Montana, home to a number of types of species. The Wyoming Dinosaur Center and Dig Sites are located in Thermopolis.